The movie earned $66.5 million in its first three days in China, making the country its largest international territory, according to Variety. So far, it is also China’s biggest opening of a Western title in 2018, taking a whopping 53% of market share. 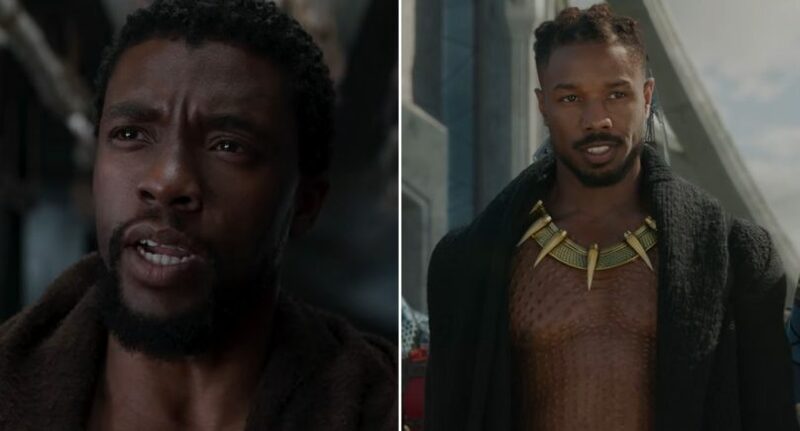 But despite these gains, “Black Panther” did not exactly please Chinese reviewers, many of whom complained along the lines of it being “too black,” just stopping short of leaving racist comments on the colour of the protagonists. “Maybe the Chinese are still not used to a film full of black people,” one wrote on Douban, the Chinese equivalent of IMDB, adding that he had to pinch himself for more than 10 times to stay awake.